Unlike many small businesses, an apartment rental business offers steady source of income with minimal time to spend. Despite the horror stories we often hear about problematic tenants, this type of business rarely goes bankrupt. But compared to other business ventures, it will take a relatively longer time to get your return of investment (ROI) as the cash flow is small compared to the size of your investment. Nevertheless, apartment rental business remains a favorite investment for many people, particularly retirees, because of its minimal risk. Here are some tips if you wish to succeed in the business of rental properties. Is the location of your apartment close to places of interest and is accessible to public transport? Is the site zoned for the construction of a residential area? What are the places or facilities nearby? These are just some of the questions you need to ask yourself before constructing an apartment building. This will help you determine your potential tenants. For instance, you’ll expect to have students if you’re near some universities or young professionals if your area is close to offices. 2. Know the existing rental laws. You have to be updated with the current rental laws, which often change fast . As a landlord, you need to know how much you can increase rentals. You must also be informed about ejectment procedures. 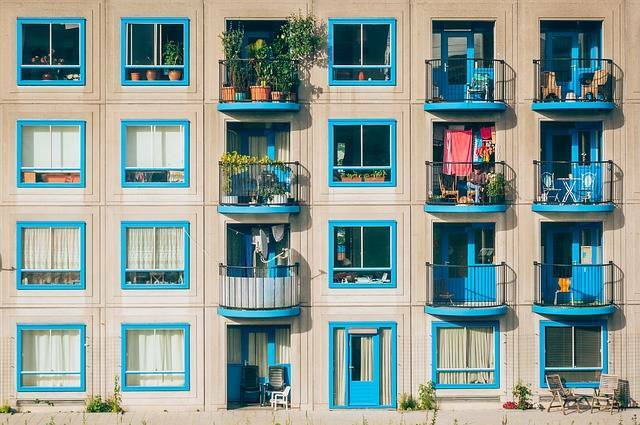 If you’re renting out condominium units, you also need to adhere to association rules and regulations. Moreover, you must have your lease agreement drafted by an experienced lawyer. 3. Screen your tenants well. The success of your business highly depends on your ability to discern your tenants. Refuse those who don’t have the capacity to pay their obligations on time. Reject those who will likely cause too much wear and tear or commotion in the neighborhood. 4. Put value on amenities and aesthetics. With many entrepreneurs in the apartment rental business, you must make your business stand out by putting value on aesthetics and amenities. Invest on furniture and paint jobs as this will be your edge over other apartment business. Try to provide high-speed Wi-Fi if possible. Furthermore, the appearance, amenities and services of your apartment will highly influence the cost you can charge the tenants. 5. Be upfront about the costs. We all hate hidden costs. As a landlord, it is your duty to tell your potential tenant everything they have to pay. This includes the the deposit and advance payments they need to make before moving in. Register your business with the Department of Trade and Industry (DTI) if you’re the sole owner or with the Securities and Exchange Commission (SEC) if it will be owned by a corporation. Get Building Permit, Occupation Permit as well as Fire Safety Permit from the municipal or city Hall. Register with the Bureau of Internal Revenue (BIR). Your certificate of registration will indicate the schedule of your tax obligations with the national government. You may also obtain your Tax Identification Number (TIN) and authority to print official receipts at the BIR. Have your official receipts printed.